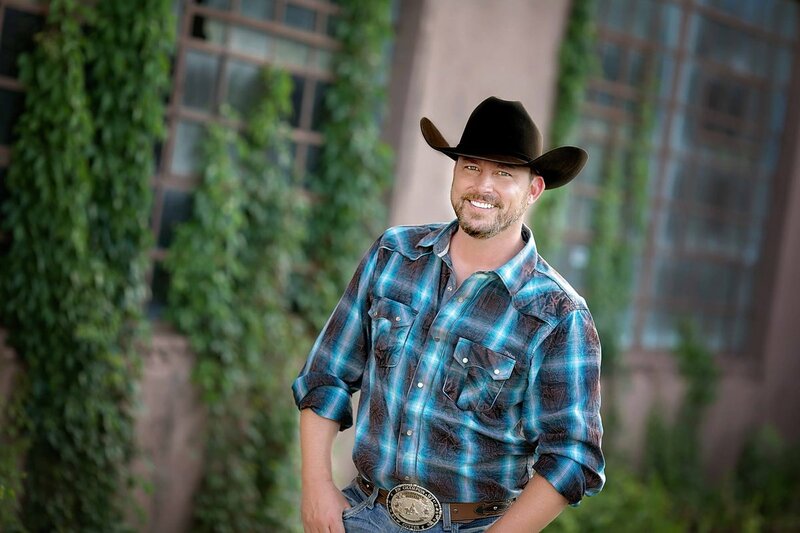 Called the “modern day Will Rogers,” Chad Prather is equally at home on stage or behind the wheel of his pickup truck, musing on pop culture topics from politics, and family life to whatever inspires him on that day, Prather’s hilarious YouTube feeds are picked up by hundreds of thousands of fans as well as media: he has been on CNN, Fox News Network, MSNBC, etc. Prather counts more than 400,000,000 views received alone on Facebook. He is fast becoming the face of the everyman and conservative comic voice. Through the power of social media he may also be one of the most important topical humorists of these current turbulent political times.